Africa is the second largest continent in the world with an area of 30,330,000 sq.km which is about 22% of the total area of the world. It extends from 370N to 350S latitude and from 170W to 510E longitudes. The Tropic of Cancer and the Tropic of Capricorn passes through the north and south of the continent respectively. The Equator also passes through the center of the continent. The Mediterranean Sea lies to the North of Africa. It is separated with Europe by the Strait of Gibraltar and with Asia by the Red Sea. The Indian Ocean lies to its east and the Pacific Ocean lies to the west. Africa is called the 'Dark Continent' because most of the parts of the continent are unexplored due to the Sahara Desert, dense forest and lack of education. Mountains: Atlas in the northwest, Drakensberg in the southeast and Mt. Kilimanjaro in the eastern highlands. 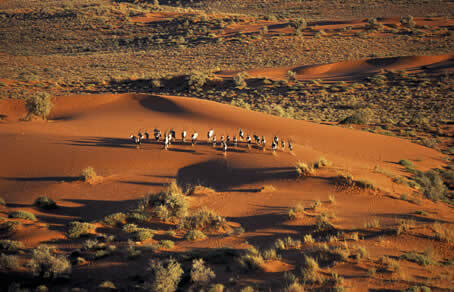 Desert: Greater part of Africa is covered by deserts made up of hard old rocks. Lakes: Malawi, Albert, Victoria, Chad, etc. The climate of Africa is affected by latitude, ocean and seas, ocean currents and high plateaus.The climate of Africa is hot and wet throughout the year with rain after every afternoon. The climate is dry near the tropic of cancer and tropic of Capricorn where deserts like Sahara, Namib and Kalahari lie.Rich grasslands called savannas are present in Africa. The Savanna Grassland is known as the 'Zoo of the World' as many animals as lion, zebra, giraffe live here. In deserts, only date palms, shrubs and thorny bushes are found. 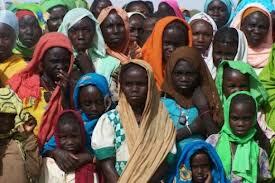 The population of Africa has more than 13% of the world's population. The topography, diseases, lack of arable land are the causes for low economic development. Native people like Bushmen, Pygmies are inhabited here. 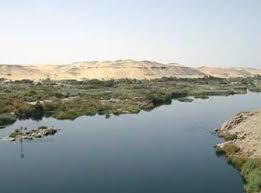 It is believed that Ancient civilization started in Nile Valley in Egypt. HIV/AIDS is prevalent in most of the people. Egypt, South Africa, etc. are some of the developed countries. Rest all countries are backward in development. Africa is the second largest continent in the world with area of 30,330,000 sq.km. The climate of Africa is hot and wet throughout the year with rain after every afternoon. Rich grasslands called savannas are present in Africa. A rift valley is formed by sinking of land between two regularly parallel faults. But the unusual thing of the Great Rift Valley is that it extends for thousands of km. 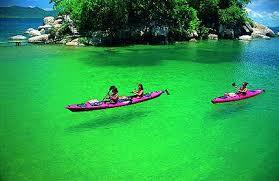 In Africa, it extends from lake Malawi in the south to the red sea in the south-west Asia. Give a short account of the physical feature of Africa. There are no great mountains ranges, but most of Africa is covered with plateaus. In the east, there are valleys 7000m long and 3000m deep carved by volcanoes like Kilimanjaro (5895m). Mt. Kilimanjaro is the highest peak in Africa. 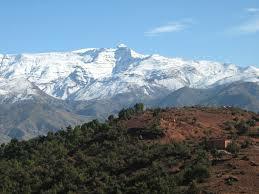 Atlas Mountain ranges from the southwest to northeast like our Himalayas. 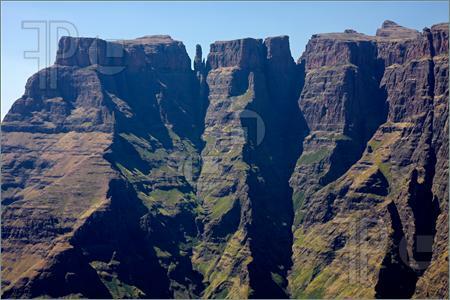 There is Drakensberg's mountain range extended in the south-east. 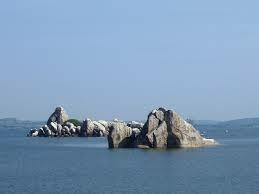 Nile River (6670m) originates from the Victoria Lake on the Zaire River valley. There is a tropical rain forest. North and south of the equator are the savanna grasslands covering a huge area. What are the problems of tourism in Africa? The increment in poaching and lack of trained police force to combat it. An unusual drought which can kill many animals and make it difficult to supply water for tourists in hotels. Lack of the careful environment and adequate grazing and imbalance of environment for animals. Which is the fifth largest continent? Which one of them is also known as the " zoo of the world"? How much percentage of world population is covered by Africa? The Savanna Grassland is known as ______. 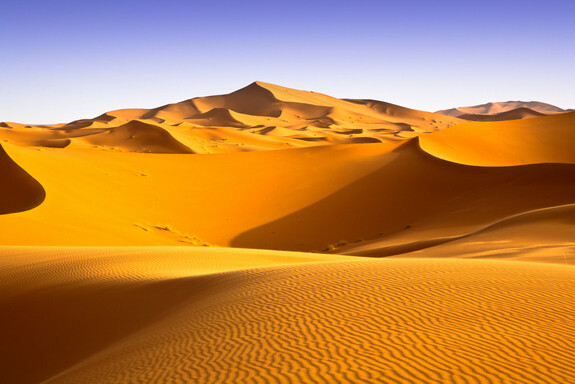 Which desert is not located in Africa? 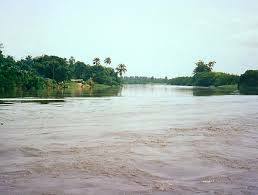 Name the world's longest river which is in Africa. Mt Kilimanjaro is located in ______. What separates Africa and Europe? Why was Africa called a "dark continent"? The soil was dark in color. There was less sunlight due to cloudy weather. Until mid-19th century most parts were unknown. People have dark skin color. Name the sea that lies between Africa and Asia? Which continent has Mount Kilimanjaro? What are the grasslands of Africa called ______. Where can you find lions and elephants? What is the area of Africa ?Where does savana grassland lie ?What are the native people in africa ?What is the area of savana grassland ?Why is it, called the zoo of the world?Why is it that the people who live there have dark, skin ?What is the economic status of that continent ? IN HOW MANY GOGRAPHICAL PROVINCES CAN AFRICA BE DIVIDED INTO? Any Questions on 'Africa '?